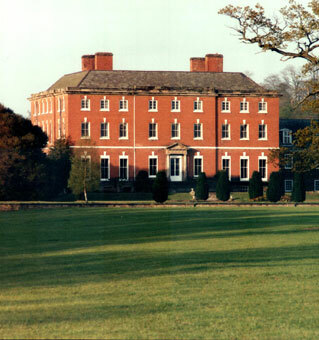 Catton has been in the hands of the same family since 1405 and the present Hall, built in the 1740s, is the home of the Neilson family and currently run by Oliver and Lindsay Neilson. Whether inside this family home with its beautifully proportioned rooms, pictures and antique furniture, or outside in the gardens and parkland, guests and clients of the Neilson family will always appreciate the opportunity to enjoy such exclusive, elegant surroundings. 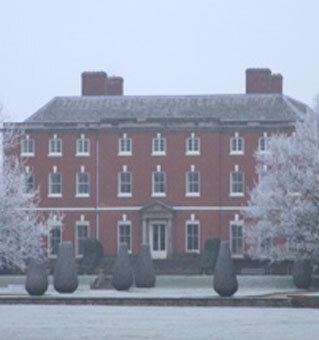 The present house, originally designed by James Gibbs and built by Smith of Warwick for Christopher Horton stands on the banks of the River Trent. 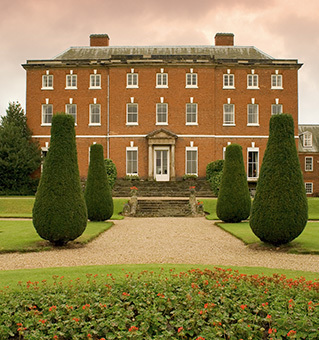 The house remains virtually unchanged as does its original collection of fine family and royal portraits and 17th and 18th century Dutch and Italian paintings. There are also fascinating family connections with Lord Byron, as well as with Napoleon and the Duke of Cumberland, George III’s brother. Click Here to download our History Leaflet.